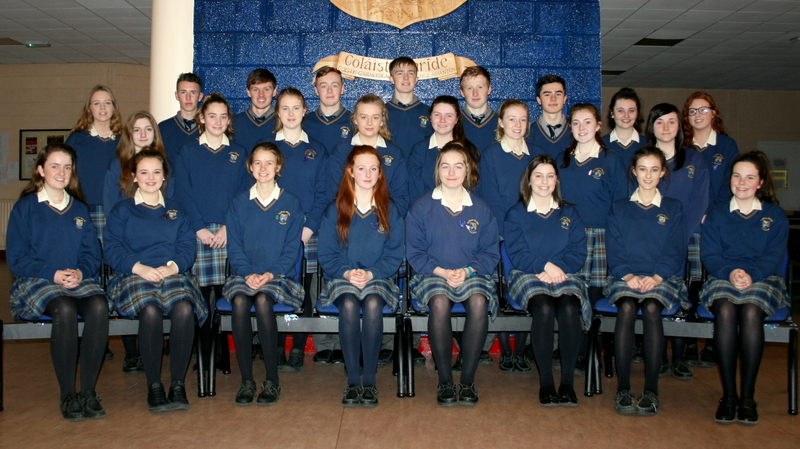 Class Prefects – represent their class group. Two students in each class liaise with their class teacher and the students. 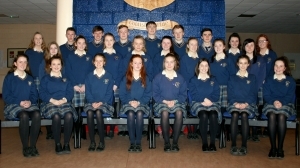 Senior Prefects – provide an important liaison between students, teachers and school management. This position which demonstrates leadership, team work and responsibility reflects the ethos of our school. “Meitheal” means ‘working together’. Each 1st year student is allocated a 6th year student who will help to support him/her to settle into secondary school life. Meitheal members undergo a leadership training programme which is run by appointed diocesan leaders during the summer holidays. This in itself indicates the willingness and genuine efforts of senior students to concern themselves with the welfare of juniors in our school. Students appointed to the Library Council are central to the successful running of our school library. The library, which opened during the year, provides a reference section, a book lending facility, newspapers, magazines and computer access at lunch times.